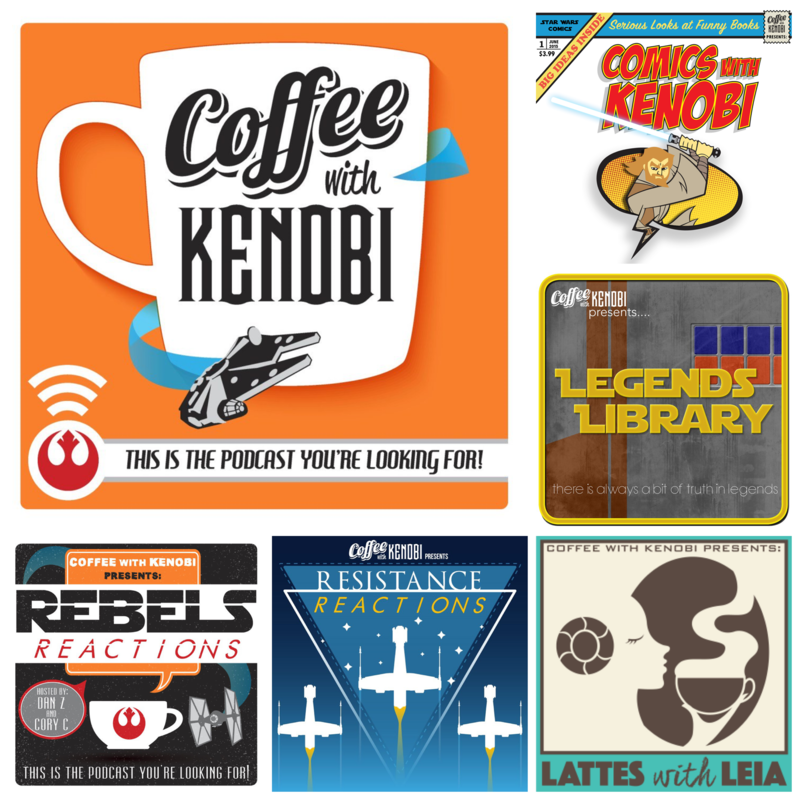 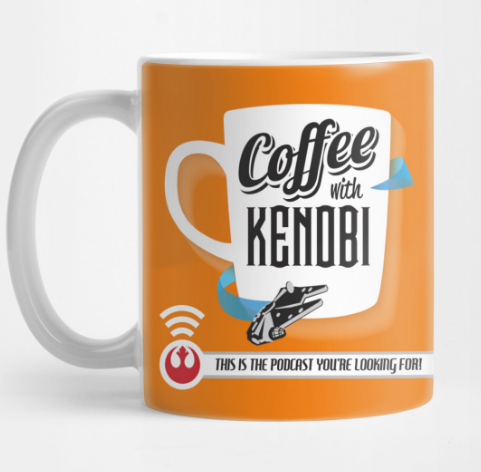 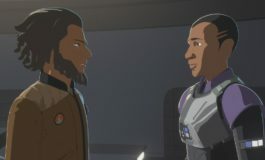 "Secrets and Holograms" an All-New Episode of Star Wars Resistance! 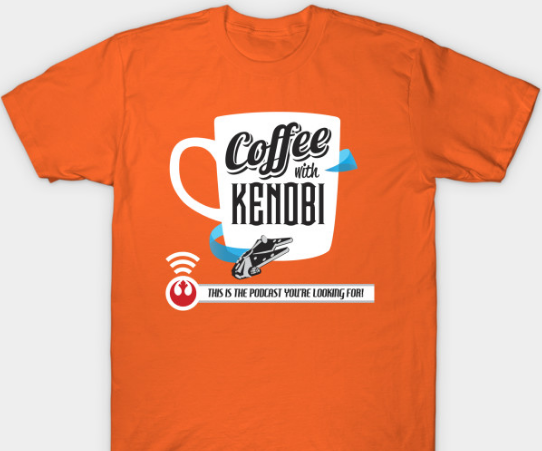 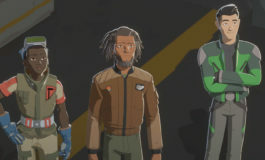 New Images and Video! 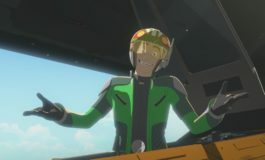 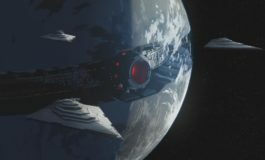 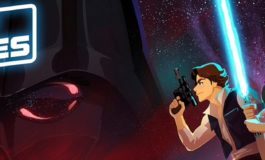 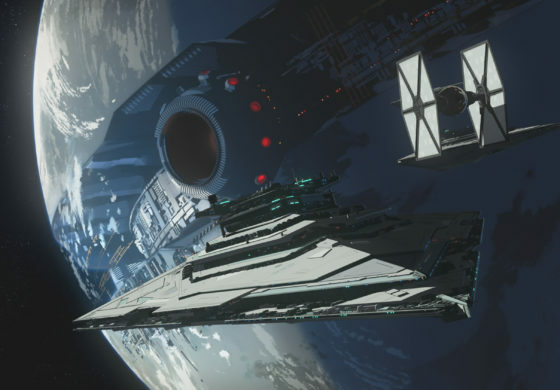 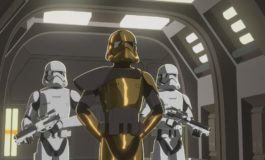 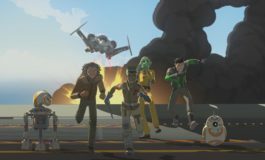 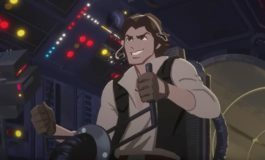 Star Wars Resistance | The Pirates are Back on the All-New Episode "Synara's Score"